Clearing out and converting your loft into a luxurious and spacious living area can provide real benefits to your home. 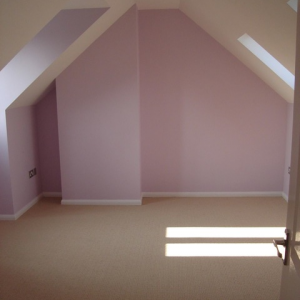 In many cases loft conversions do not need planning permission, making it a relatively hassle free job. A well designed and built loft conversion can often become the most impressive room in the house! 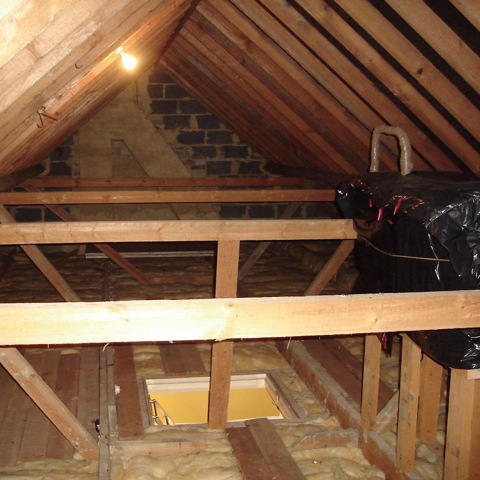 The beauty of loft conversions is that they utilise space in your home that is currently being wasted. 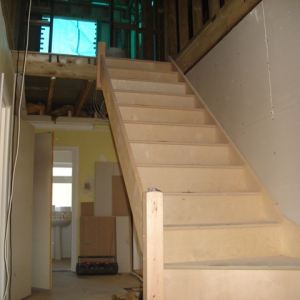 WMD will work with you to get the best use out of this space, and can create beautiful en suite bedrooms, TV rooms, offices and gyms. The choice is up to you! 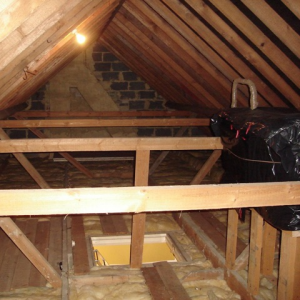 Loft conversions can add serious value. 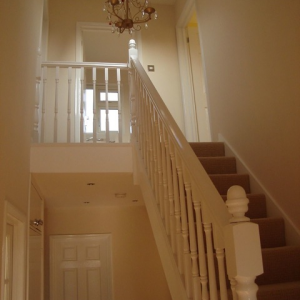 In the long run they are one of the surest ways of adding value to your property.